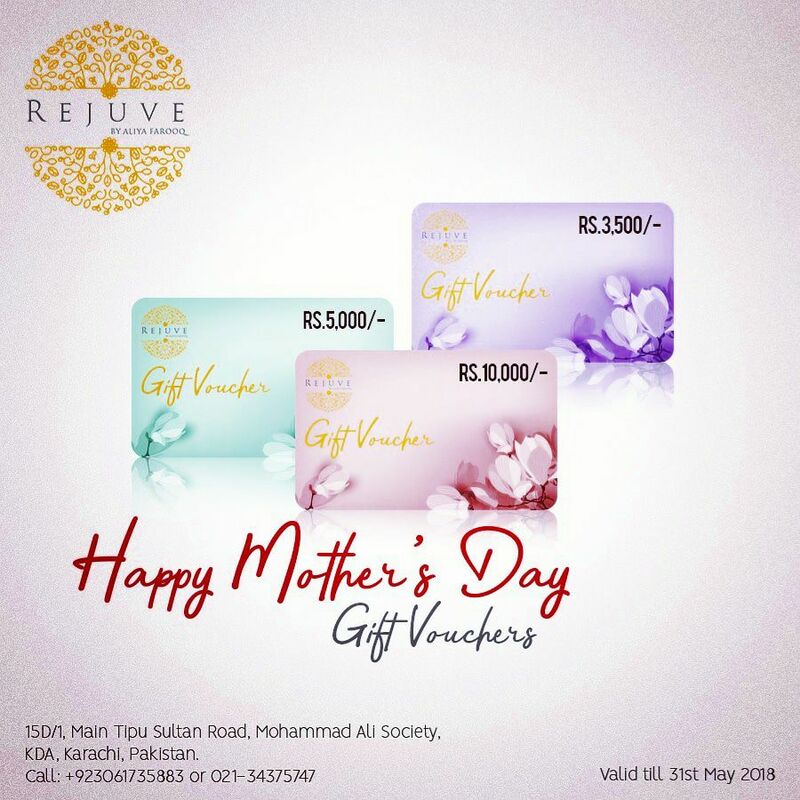 Rejuve by Aliya Farooq was created for a total relaxation experience. 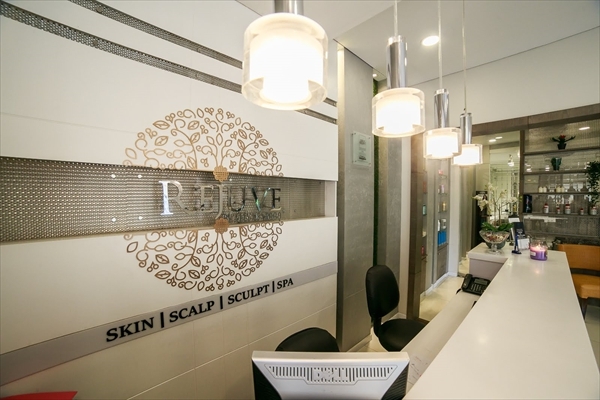 Established in 2001, the salon offers quality beauty treatments for the skin, body and hair which are tailored and designed to relax, rejuvenate and indulge. Many of us are simply overwhelmed with our increasingly hectic lifestyles and trying to juggle work and familial responsibilities, that can leave us feeling deflated. It is important to take some time out to reduce stress with an indulgent get-a-way which can be the perfect remedy for reviving and relaxing. Having been trained in Perth Australia, Aliya Farooq wanted to offer top-notch beauty treatments in Karachi that were sure to maximize beauty, vitality, balance and health. She wants everyone to experience her pampering facials which use the latest beauty formulas and innovations, offered both traditionally and with the latest machines. For a glowing and refreshed look, Aliya Farooq will help you explore the wealth of options tailored specifically for your skin type. She designs facials which are specialty treatments for precise skin concerns such as acne, thread veins and rosacea and many others. Aliya Farooq also offers head-to-toe beautifying treatments including manicures, pedicures, hair removal, scrubs, massage and much more. Aliya Farooq is a Qualified aesthetician from Perth Australia and has competed a 3-year aesthetician course and has a 5 years work experience within Australia and 15 years of experience in Pakistan. She is a member of BTA (beauty therapist board of Australia) and CIDESCO (committee international dermatology esthetic) and BABTAC (The British Association of Beauty Therapy & Cosmetology). Aliya Farooq has been writing for various local and international beauty magazines since 2003 and she is also appears on one of the mostly viewed morning shows as a beauty and skin consultant. What to Expect: A friendly, welcoming full-service with professional and knowledgeable staff in a casual and relaxing uscale environment.